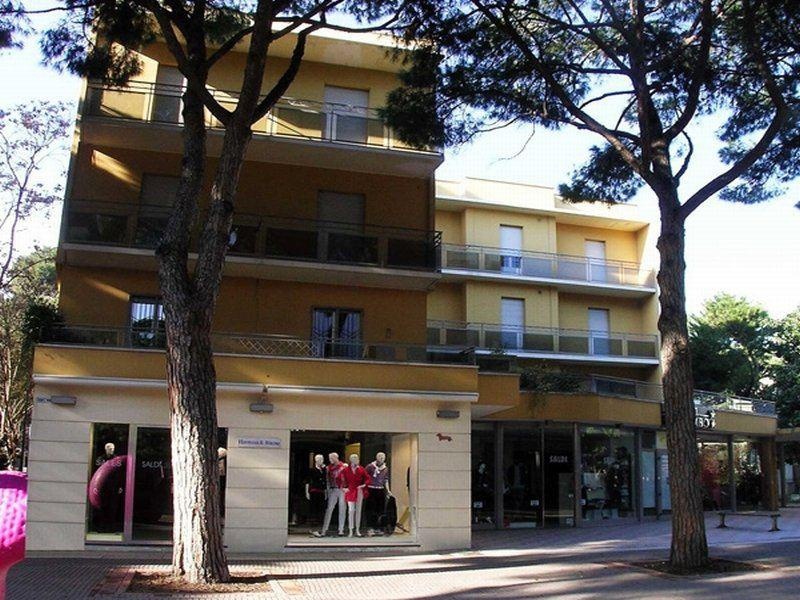 Hotel Colombo is located just a few meters from the sea, in the animated heart of Riccione. Here you will find an elegant, modern environment where professionalism and efficiency meld with cordiality and courtesy to make you feel right at home whether you are on holiday or at work.The hotel offers professionalism and cordiality, which combine to create an ideal atmosphere for those who wish to spend their vacation in a young and modern atmosphere. In the hotel you will enjoy a warm welcome, combined with high quality service which pays attention to the finer details and to the quality of products. 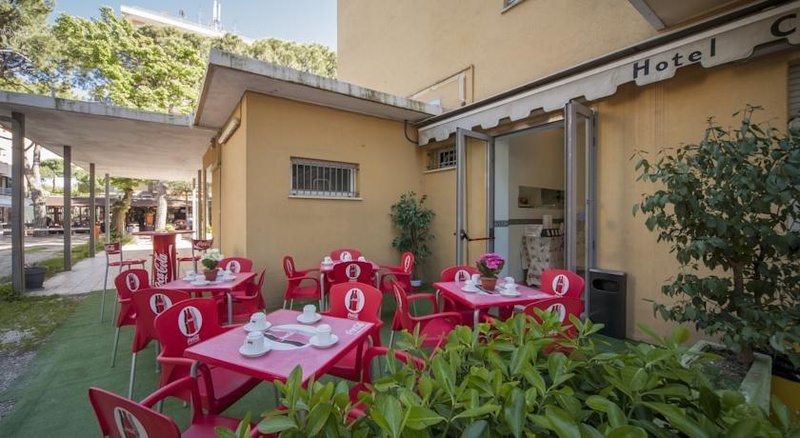 Short distance from the sea, from the hotel it is extremely easy to make excursions to the nearby cities reknowned for their art and the tourist centres. 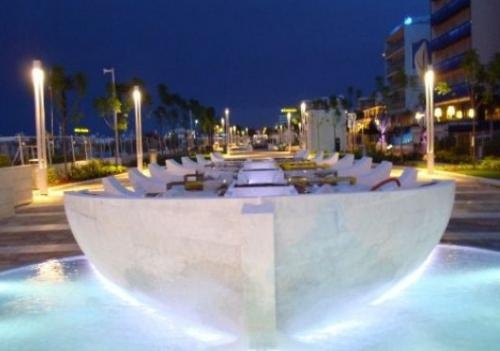 Even closer to the hotel, you will find the fabulous game park Fiabilandia, the Terme of Rimini and Riccione, the extraordinary little-Italy, the dolphins of Rimini and Riccione, and the parks Acquafan and Mirabilandia.